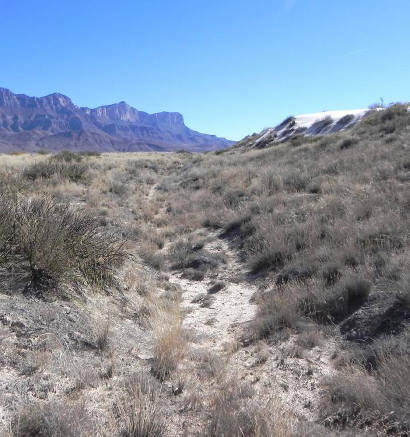 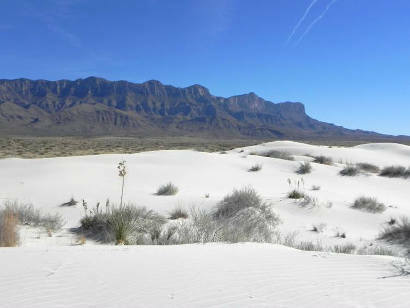 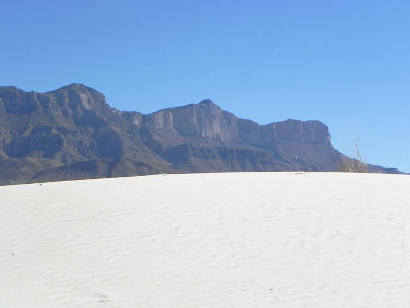 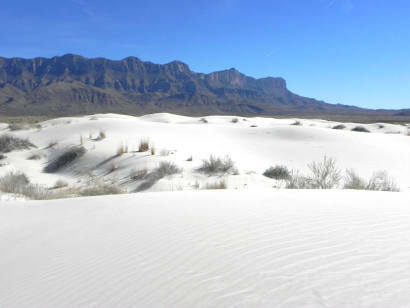 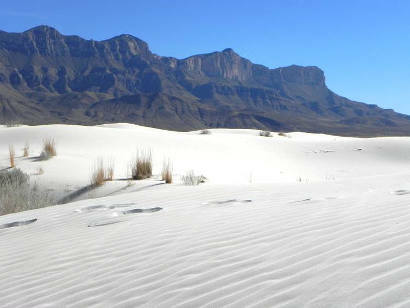 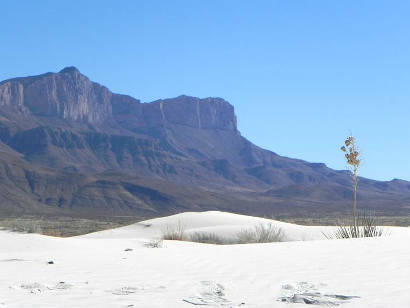 Guadalupe Mountains, Signal Peak - The Dunes. 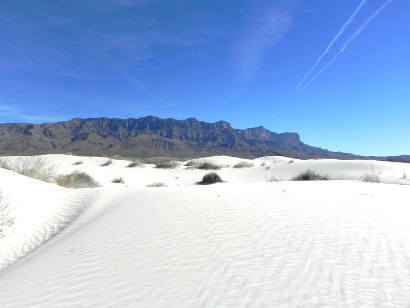 "The National Park Service calls these 'The Dunes.' 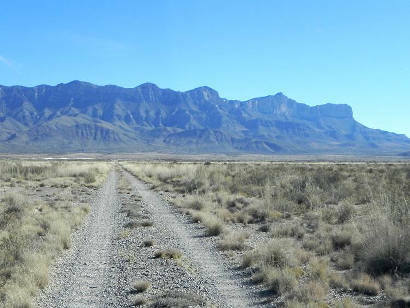 Good enough for me. 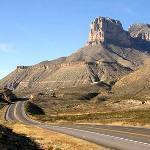 One needs to get a key and directions from Park Headquarters located on US 180 near Signal Peak.